Colorful memories of bright summer days get us through those gray days of fall and winter. 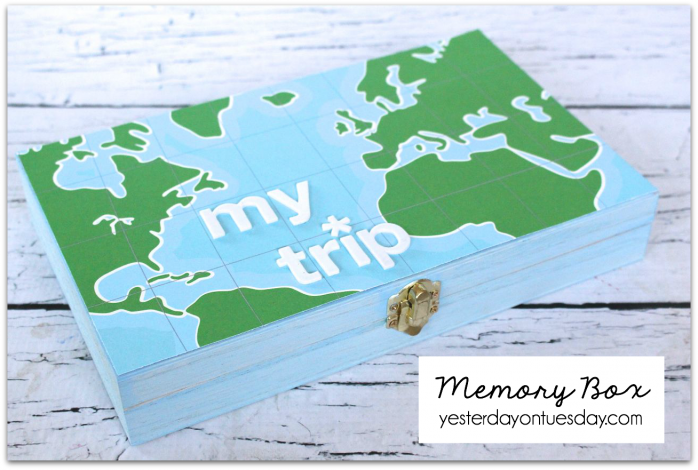 Whether you traveled abroad or went on day trips around the state, preserve those happy times with some of these cool ideas. Think “out of the box”… and “in the box” too! Memories can be 3-D! 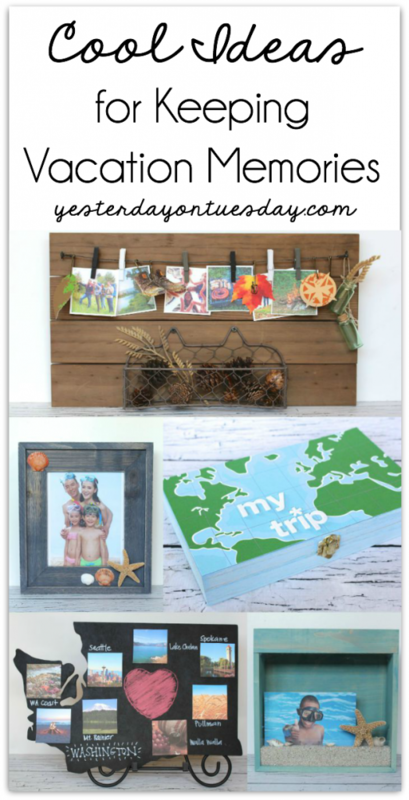 The fun thing about this Wooden Memory Plaque is that it’s totally customizable and you can reuse it (and update it) over and over again! Supplies: Wooden Plaque, cord, basket, camping themed stickers by Paperhouse, large safety pins, clothespins by Canvas Home Basics, and small pinecones. 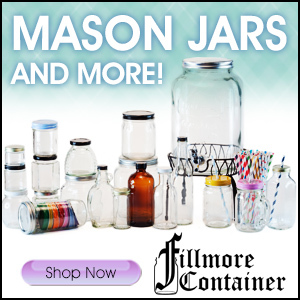 All crafts supplies available at Ben Franklin Crafts and Frames in Redmond. You’ll also need an assortment of small photos. Step 1: Following package directions, attach the cord. Step 2: Add the clothespins and safety pins to the cord. Step 3: Following package directions, add the metal basket. Step 4: Attach small photos and camping themed stickers to the clothespins and safety pins. 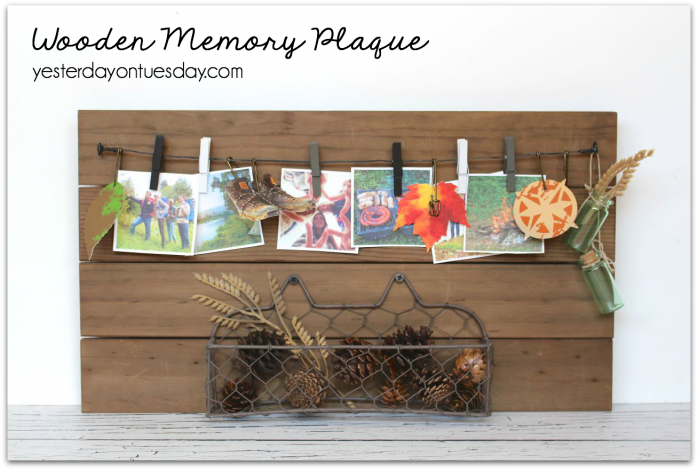 Step 5: Use the basket to hold mementos from our adventure including pine cones or postcards. 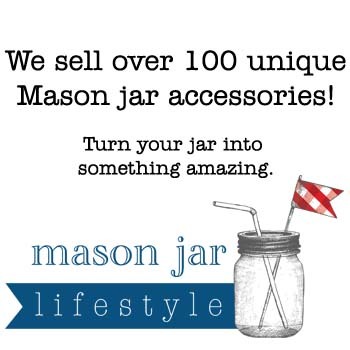 If you’ve traveled to some of the amazing places and cities and our beautiful state this summer…. this project is for you! 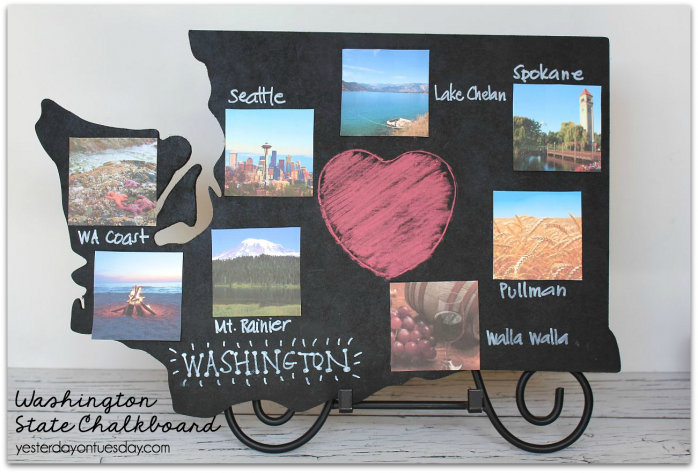 Supplies: Composite cutout of Washington state, Krylon Chalkboard Spray Paint in Black, chalk, (or Bistro markers but they are permanent), double sided tape or glue dots (or glue small wooden clothespins on board), photos. All crafts supplies available at Ben Franklin Crafts and Frames in Redmond. 1. In a well ventilated area (use a drop cloth if painting in garage), spray paint the Washington state shape. 2. Add photos of some of the gorgeous sights in our state. 3. 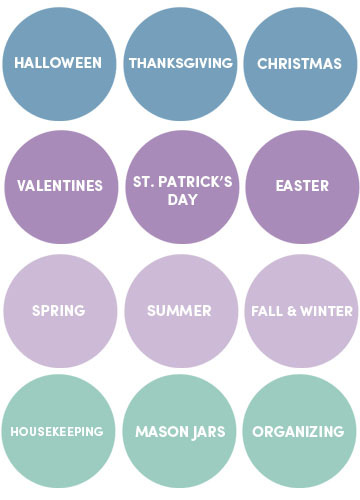 Write names of places/cities with chalk or Bistro Markers (permanent). Sometimes vacation memories aren’t about just the photos– they’re also about ticket stubs, coins and other souvenirs. A decorated wooden box is the perfect place to safely store these treasures. Supplies: Small wooden box, acrylic paint (We used Americana Brand in Baby Blue), scrapbook paper (We used “Happy Traveler” by Imaginisce), foam brush, ruler and scissors or paper cutter, glue dots, and letter stickers. You’ll also want to grab a cloth rag. All crafts supplies available at Ben Franklin Crafts and Frames in Redmond. 1. Mix 1 part acrylic paint to parts water. 2. Paint wooden box with the paint/water mixture then immediately wipe excess off with a rag. This allows the natural wood grain to show through. 3. Trim a piece of scrapbook paper to fit the lid of the box and adhere with Glue Dots. For many of us, summertime means hours at the lake, the beach or the pool! 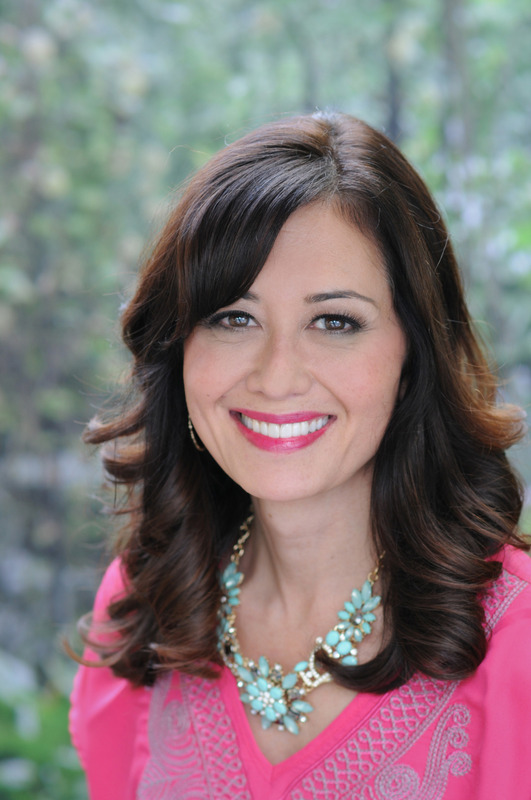 Here are three easy ideas to spotlight those happy times. 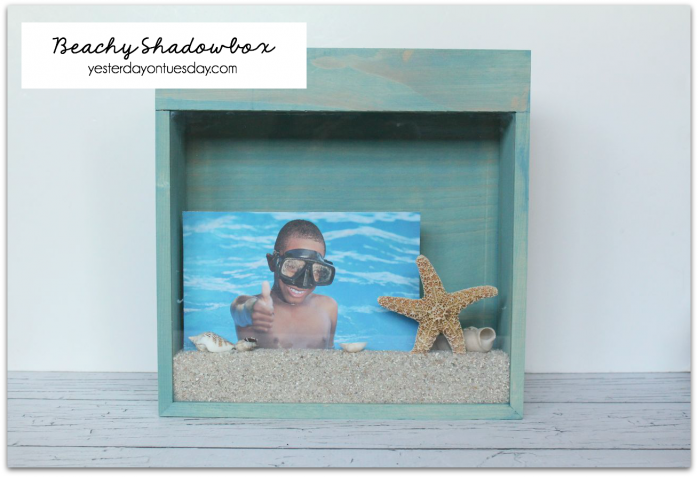 Keep those beautiful days at the beach front and center all year long with a Beachy Shadow Box. Supplies: 12 x 12 wooden shadowbox, Folk Art Home Decor Wood Tint in Cascade , a foam brush, sand, shells and a photo. You may also want to use plastic dishwashing gloves if you have some on hand. All crafts supplies available at Ben Franklin Crafts and Frames in Redmond. 1. Paint the shadowbox, inside and out (this is where the gloves come in handy). 2. Add sand, photos and shells. Kids love to reliving their happy vacation memories too. Here’s a project kids of all ages can do. Supplies: 4 x 6 Foam Frame, 2″ Felt Letters by Feltables, sm’ARt Foam Fish Bowl Stickers by Creative Hands and a 4 x 6 photo. All crafts supplies available at Ben Franklin Crafts and Frames in Redmond. 1. 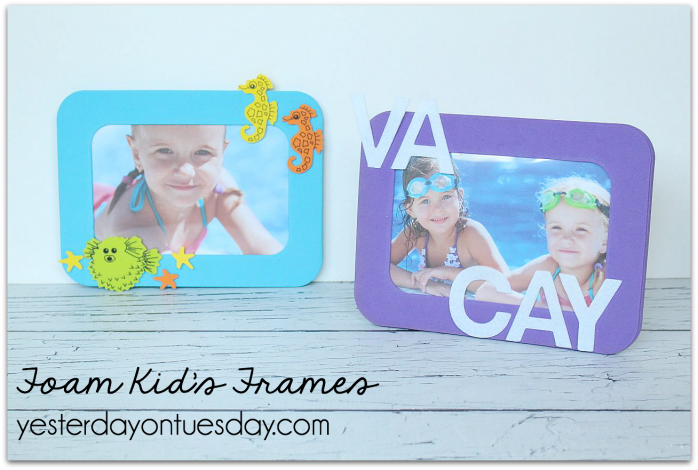 Kids add letters and/or sticker to foam frame then place photo inside. 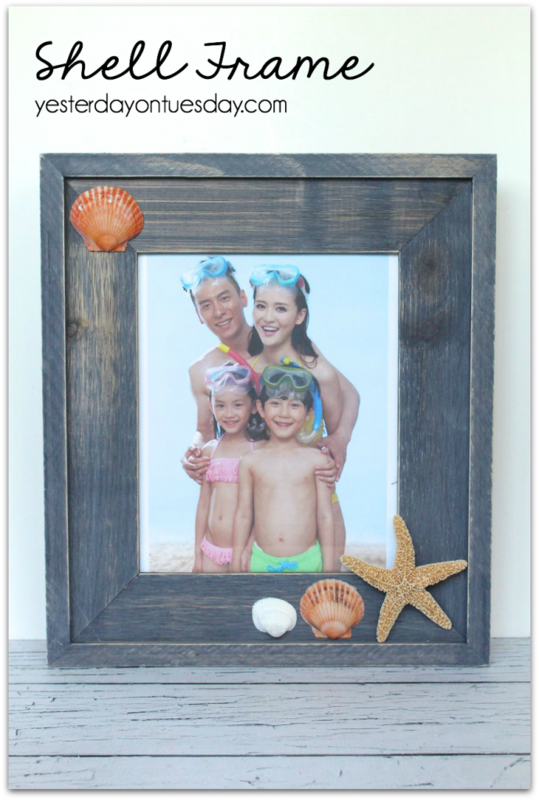 Supplies: 8 x 10 wooden frame, shells and hot glue. 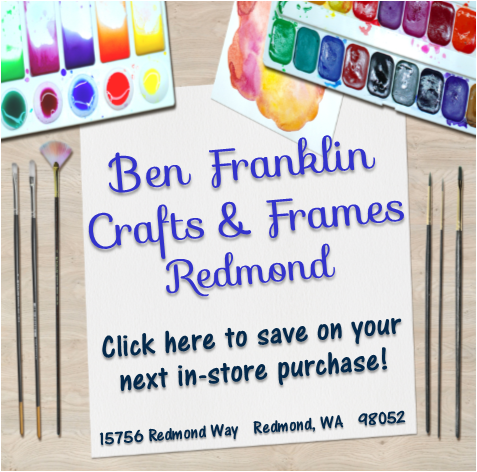 All crafts supplies available at Ben Franklin Crafts and Frames in Redmond. 1. Hot glue shells to frame. The state frame is such an amazing idea! I think we’ve only recently been to square states though. I will make it a point to plan a trip to somewhere non-square. 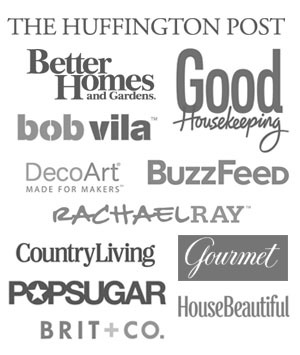 :) Stumbled and pinned.